Understanding why companies choose Charleston. This is the first in our series of interviews that we will feature at least four times over the next year with major local Charleston business leaders from the fishing, boating and outdoor industries. 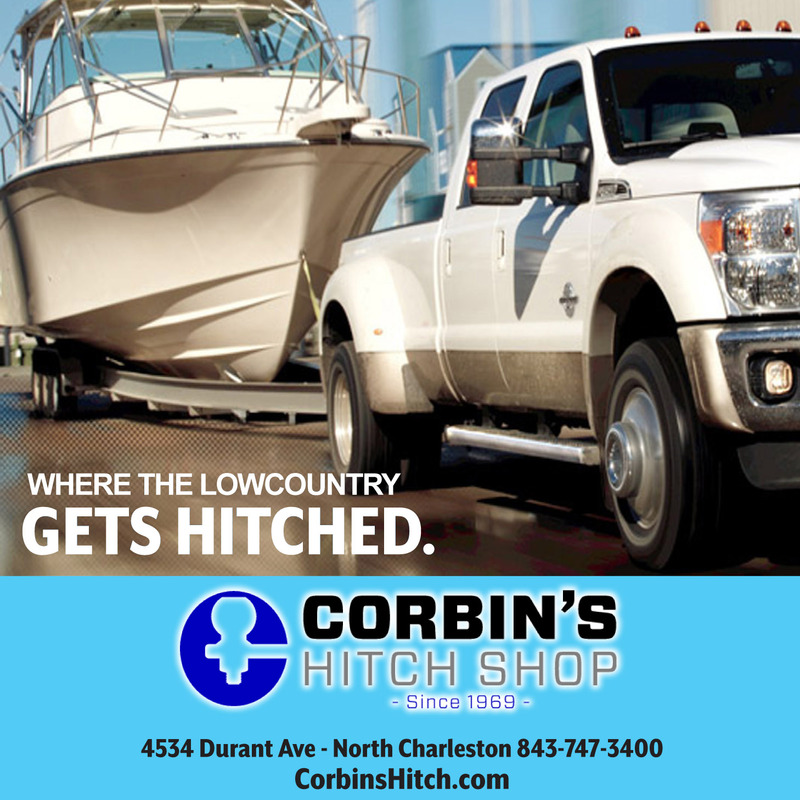 Our goal is to get an overall sense of why these companies chose to call the Charleston area home, their priorities, how they are navigating our ever increasing digital world and where they think the outdoor industry is heading. We hope you enjoy reading this new addition to our local magazine. This month we sat down with David Pfeiffer, President of Shimano North America Fishing, Inc. David comes originally from Michigan where he spent his formative years; he started fishing at three years of age and hasn’t stopped. He graduated from the University of Michigan and after a short stint in Alaska, where he worked as a guide but wanted to find work in the lodging or fishing business which didn’t work out him. Fortunately he ended up on a college friends invite, on his way to California with a two week maximum couch stay, to look for another job and ended up with a Fortune 500 paper and forms company before landing a job at Shimano as an entry level sales manager. David has been with Shimano for more than 28 years, not just because of fishing, which played a large role that made every day a fun day for him, Shimano offered a lot of diversity to operate and learn various facets of their businesses and in the end he never really wanted to leave the fishing tackle industry he loves so much. CAMC: How was your transition from living in California to now living in Charleston, was it a big change for you (cultural change)? I work a lot I travel a lot and then I fish. The fishing here is amazing! David Pfeiffer: It is a cultural change, gosh everyone says that, I guess if I wasn’t working doing what I do it maybe more so, but I work a lot I travel a lot and then I fish. The fishing here is amazing! I really like that and I have found the people here to be refreshingly nice and genuine, it’s not as crowded as California. I haven’t had that much of a problem with the transition other then there is no debating California has the best weather in the world and I don’t like the cold. But honestly after living in California for almost 30 years it’s nice to be away from the massive crush of people everywhere you go to be away from that is kind a nice. 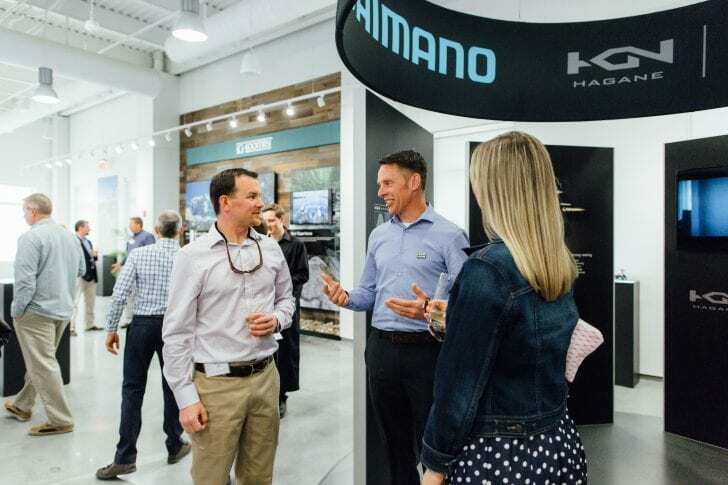 CAMC: Why did Shimano pick Charleston for their fishing business headquarters? David Pfeiffer: Actually it was my recommendation, Shimano established a distribution center here several years ago a big part of it was the Port of Charleston, which is an excellent port, after we experienced the Long Beach Port shut down several years ago it was crippling to our business and we needed to diversify. I didn’t have to put the headquarters here, but when I studied Charleston’s location to all of the markets we do business in the Southeast (they’re all close), Charleston has inshore fishing, nearshore fishing, offshore fishing it has a good population size and it’s growing. There is strong infrastructure for boat manufacturers and fishing, it all worked and we attracted great local talent to work for us. CAMC: Do all of your fishing brands get distributed from the Charleston distribution center? 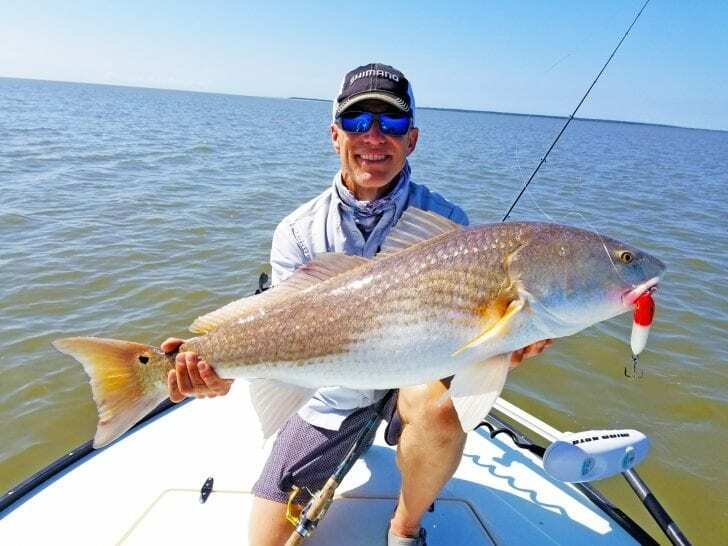 David Pfeiffer: Yes all of our fishing brands get distributed from our Charleston distribution center and our West Coast center based on the proximity to a customer, our Charleston Distribution center also handles shipments to the Canadian market. CAMC: How does Shimano compete in the increasingly competitive fishing market? There seem to be new competitors showing up more frequently than ever. David Pfeiffer: There are new brands coming into the market all the time some last and some do not, what it indicates more than anything is that there is an oversupply of fishing rods, reels and tackle in the market. We are deeply involved in the industry people recognize that, there is a certain trust level with Shimano products. We try to improve our selves all the time we are never really satisfied, we continually strive to improve, that is the Japanese way and it is the way Shimano operates, we never take our customers trust for granted. CAMC: Can you give us a glimpse into what the future looks like for Shimano? David Pfeiffer: We think the future is really bright and the industry is in really good shape, there are a lot of young people that are getting involved in fishing, we’re trying to balance our appeal to both sexes and really create products of the future that will make fishing more enjoyable and transparent to the experience. We want to engage in an experiential way with our customers about what fishing really means, that’s just kind of this cool opportunity that’s been created in the broader market where the experience is greater than the product, we feel like we can really relate with our customers because we really understand fishing. We’re looking at a digital transformation in how we do business and to continue making great products; continue diving deeper into the industry to make sure fishing is great. I believe that recreational anglers are the best stewards of the environment, that has been proven over and over again. CAMC: What is Shimano North America Fishing companies mission statement or principles? David Pfeiffer: Our Mission statement is “Closer to nature, closer to people” that’s what we aspire to, its about being out in nature and people using our products so we have to be closer to both and that also really guides our involvement in advocacy and sharing healthy accessible resources. CAMC: You have participated in fishing industry related nonprofit organizations when you lived in California, which ones do you participate with here in the Lowcountry? David Pfeiffer: I’m on the board of directors for the American Sport fishing Association, as well as The Center for Sport Fishing policy. I’m also on the board of CCA California where I was one of the founding board members. I haven’t joined the board of CCA South Carolina but we host their events here at our facility. Something important to me is making people aware of how important access is to fishing, there are a lot groups that would like to take away that access.